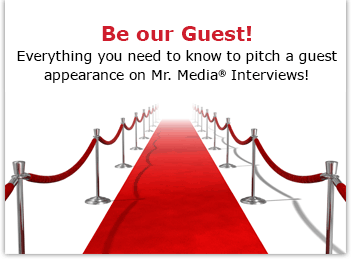 Mr. Media is recorded live before a studio audience of guys in obscure Virginia bands who probably wish they were a lot nicer to Dave Grohl before he met Kurt Cobain and left most of them in the dust… in the NEW new media capital of the world, St. Petersburg, Florida! 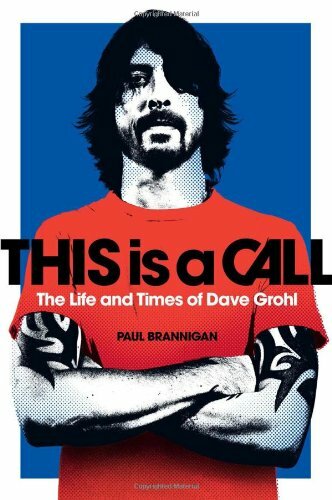 Order ‘This Is a Call: The Life and Times of Dave Grohl’ by clicking the book cover above! Which doesn’t make sense, I know, coming after the 20th anniversary of the release of Nirvana’s landmark album, Nevermind. But Grohl is so young, so vital, so active in today’s music scene that I thought maybe it wasn’t time yet because there are so many chapters still left to live – and then write. Access, however, is everything, and British journalist Paul Brannigan, a former editor of Kerrang! magazine, has enjoyed a professional relationship with Grohl for the last 15 years. Whether you’re a Nirvana fan or a Foo Fighters fan, there is a lot of fresh detail and insight to be found here. Access really makes the difference and Brannigan clearly had that. Besides, he answers the musical question: what is a Foo Fighter, anyway? 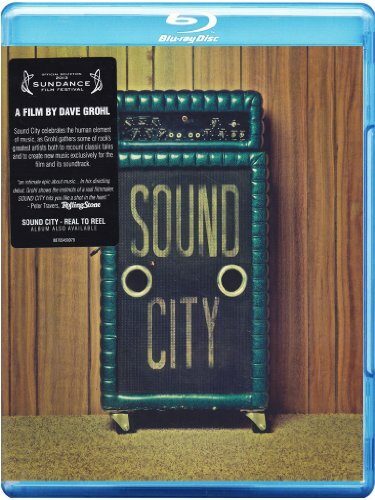 Order ‘Sound City’ [Blu-ray] directed by Dave Grohl, available right now at a great price by clicking on the DVD cover above!